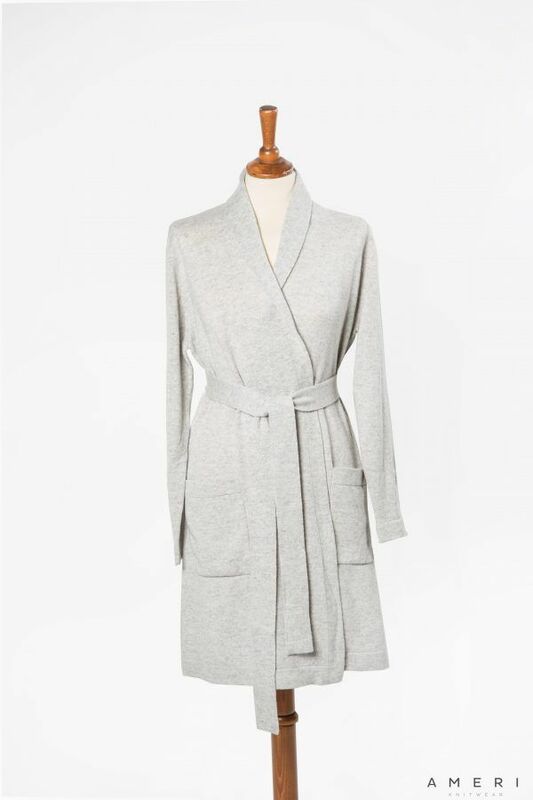 Exceptionally soft, warm and light cashmere bathrobe. 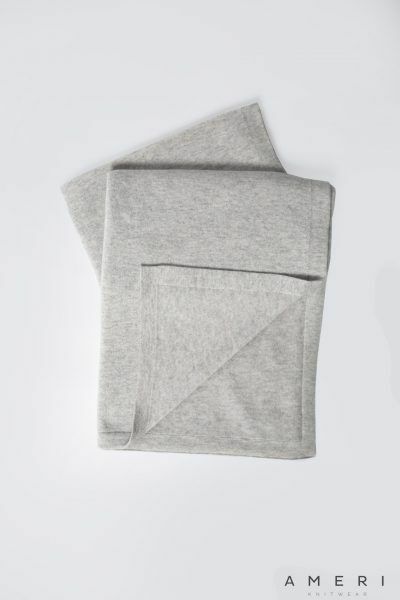 With this garment you will feel softness and cosiness that will remind you of a happy childhood and will let you feel relaxed and free. 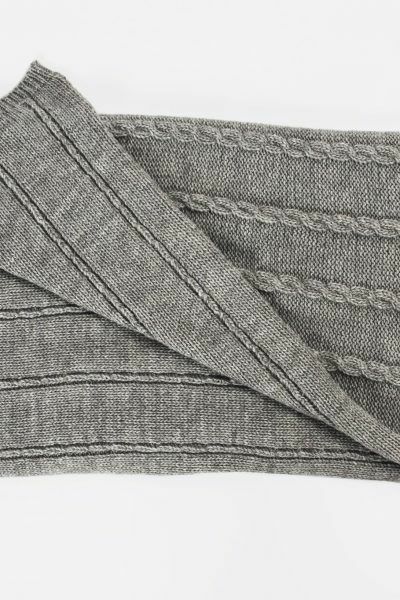 Crafted from soft full-bodied air – cashmere. Knee length.